When we’re feeling down, what we really need is a hug. 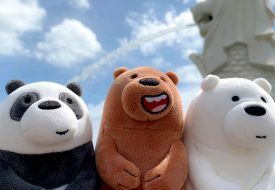 If you feel the same, get ready to have your day lit up fantastically with a big hug from the three cuddly bears of Cartoon Network’s We Bare Bears! 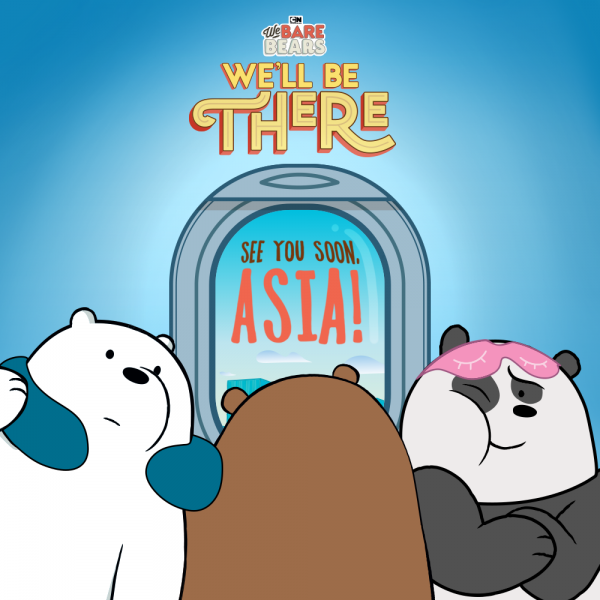 Grizzly, Ice Bear, and Panda are going on their first ever tour around Asia, and the question on our minds is, will they be coming to Singapore to see us? Well, it’s all up to you. The bears need help deciding which country they should visit, and which should be the first stop. 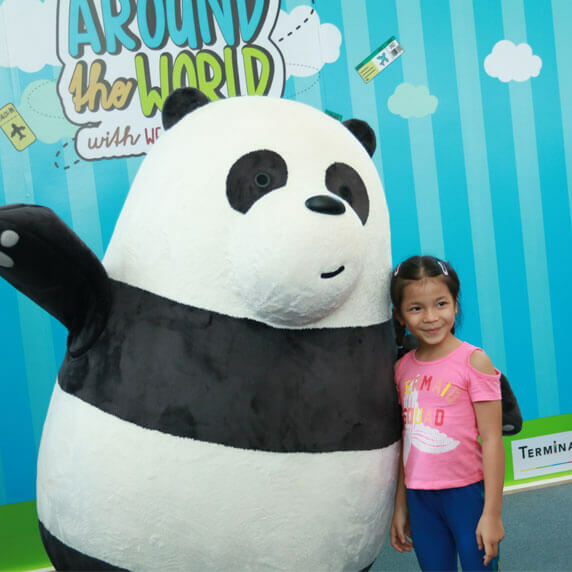 Apart from Singapore, other Asian countries the bears might stop at are Malaysia, Philippines, India, Vietnam, Thailand, Hong Kong, and Cambodia. Show the sensitive and always relateable Pan-Pan some love with a warm hug! 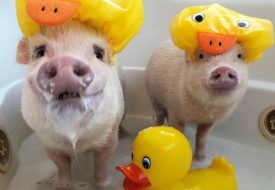 He’ll definitely be up for taking a selfie with you and your pals. 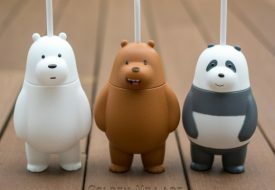 The world’s coolest bear (and we don’t mean that just literally), Ice Bear is a spirit animal for a lot of us. Tell him what you admire about him and maybe he might share a secret or two about his many hidden talents! In short, succinct sentences, of course. We know for sure who will have a biggest and brightest energy in the room if we get the honour to meet him – Grizzly! 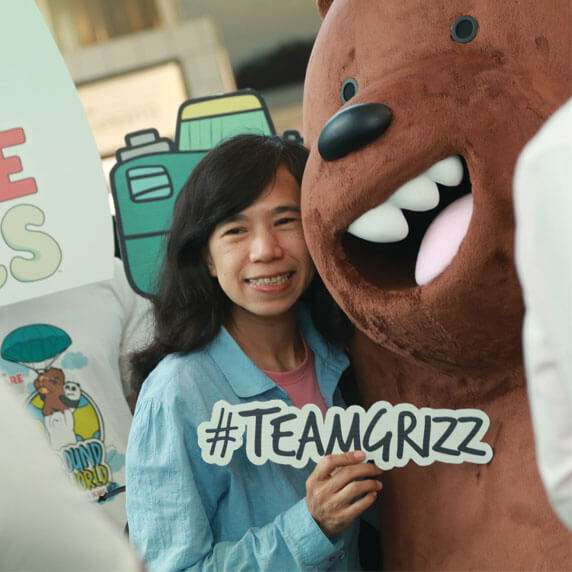 The oldest bear of the gang, Grizz will pull you in for a big hug and chat with you till you’re grinning from ear to ear. 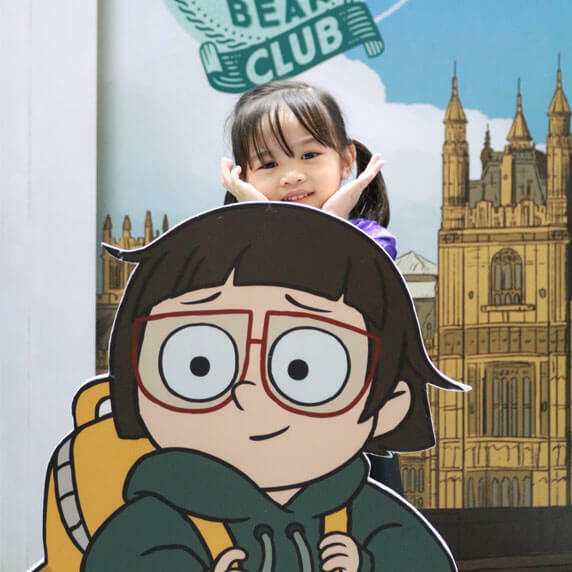 The bears might also bring along their buddies like Chloe on their tour! We can’t wait to meet her, too. 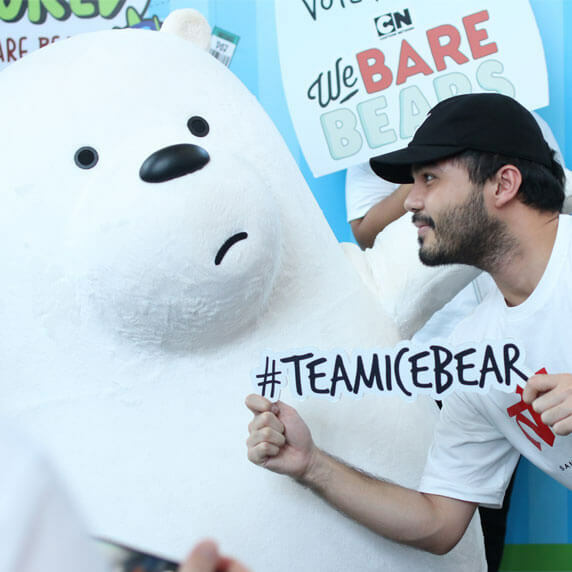 Want to get an adorable selfie with Grizzly, Panda, Ice Bear and other members of the We Bare Bears family? Keep on voting, and they might be arriving at our sunny island before you know it! Catching the newest episodes on Cartoon Network (StarHub TV Ch. 316 and Singtel TV Ch. 226) might bring you some daily encouragement. 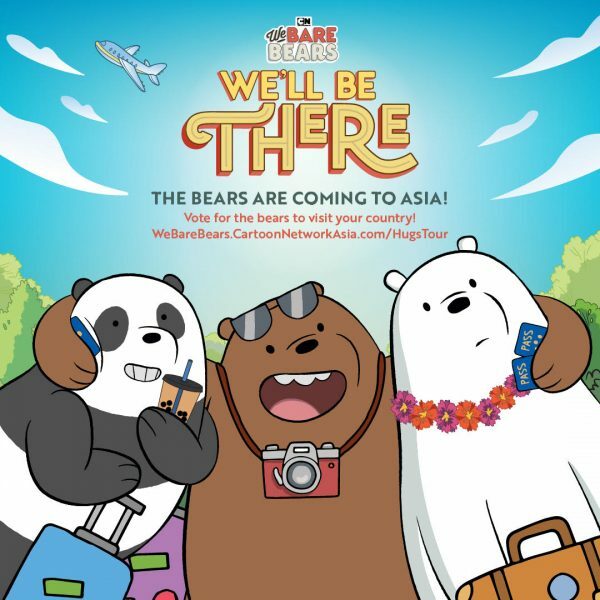 Remember, Ice Bear believes in you!